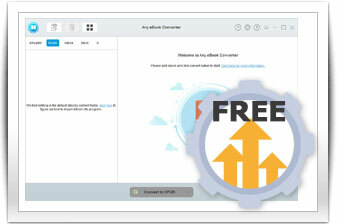 Any eBook Converter is a combination of eBook DRM removal tool and eBook Converter. It can easily remove DRM from Kindle, Adobe, Kobo & Nook eBooks and convert them to DRM-free EPUB, PDF, MOBI, AZW, TXT formats in batch. Besides, it will preserve all the important meta data of your eBooks after conversion, including Title, Author, Publisher, etc. And you can even edit the meta data for your own convenience. 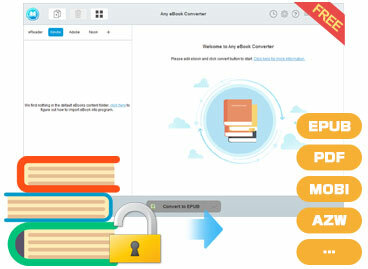 A professional eBook Converter specializing in converting DRM-ed and DRM-free eBook in up to 24 input formats to other popular formats like EPUB, MOBI, PDF, AZW, TXT. 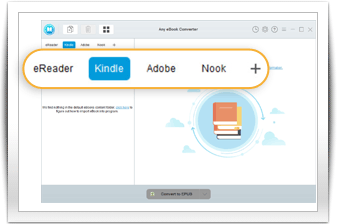 Besides, Any eBook Converter is a powerful eBook removal tool which can easily remove DRM from Kindle, Adobe, Kobo & Nook eBooks, helping you to read your books anywhere you like. The program retains the original quality of all eBooks, providing excellent reading experience. And you can get all meta data after conversion. After importing an eBook, you can click the "Edit" button on the right to edit all the important and useful meta information, including title, author, publisher, etc. 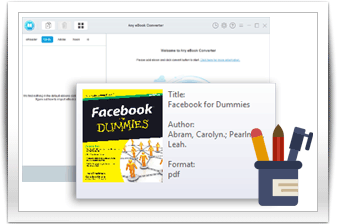 Any eBook Converter is an easy-to-use yet powerful eBooks converter. 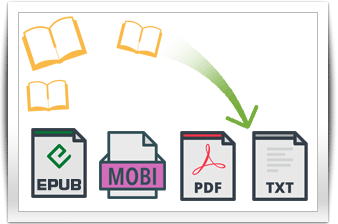 With it's intuitive interface, you can easily convert your ebooks to the format you want. Once you connect your eReader device to the computer, Any eBook Converter will automatically detect and scan it. All your eBooks will be listed on the left in a few seconds. Next you just need to drag the eBooks files into the main interface, and select the target output format before starting the conversion. Aiming at providing worldwide users with the best after-sales service, offering lifelong free updates and technical support. Should you encounter any problems when using the program, just feel free to contact our customer service to get timely technical support, totally free.